The beloved Maroon Bells are one of the most iconic landscapes on the globe. Each year, thousands of tourists and Instagram-enthusiasts flock to Maroon Lake to capture the magical peaks for themselves. We know The Bells are home to some of the most challenging 14ers near Aspen and that they’re best captured before sunrise. But what about the history of The Bells? When were they discovered and how did they become such a monumental attraction in Colorado? When modern-day Americans found silver in Colorado, the entire state exploded with the silver boom from the 1870s until 1893. This silver boom is what founded Aspen, Colorado and many of the neighboring towns. There is no doubt the silver miners and their families stumbled upon The Maroons Bells during their time in Aspen, but it didn’t become an iconic tourist destination until Aspen experienced a transformation in the 1950s. 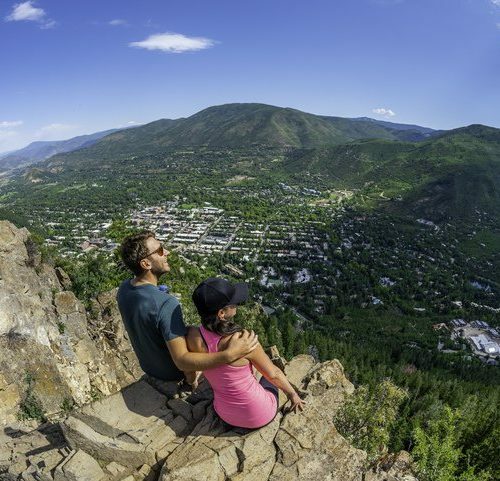 Throughout the early 1900s, Aspen was a declining mining town. 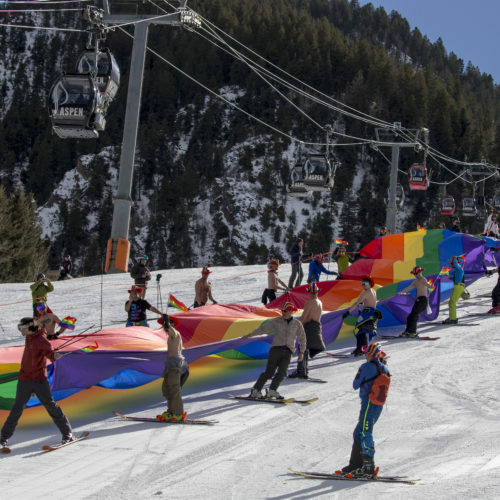 However, in 1950, Aspen Mountain was redeveloped into a ski resort and hosted the first American ski competition which brought worldwide fame to the town. 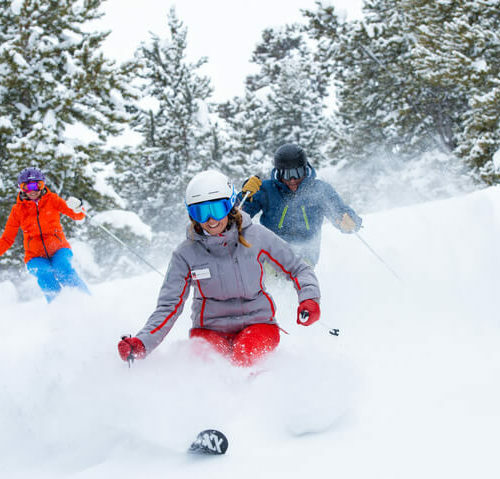 Tourism in Pitkin County began to take off, attracting visitors from around the globe. The Maroon Bells are buried deep in Colorado within the White River National Forest between Aspen and Crested Butte, Colorado. Located within the Elk Mountain range, The Bells are part of the greater Rocky Mountains, created millions of years ago from tectonic plate movement. They are comprised mostly of mudstone, or clay and mud, which has been compressed over hundreds of thousands of years. This mudstone is unique to the central Colorado Rockies and provides The Bell’s with their distinct, immediately-recognizable red color. The White River National Forest became a national forest in 1902, but The Maroon Bells-Snowmass Wilderness wasn’t officially protected until the Wilderness Act of 1964. 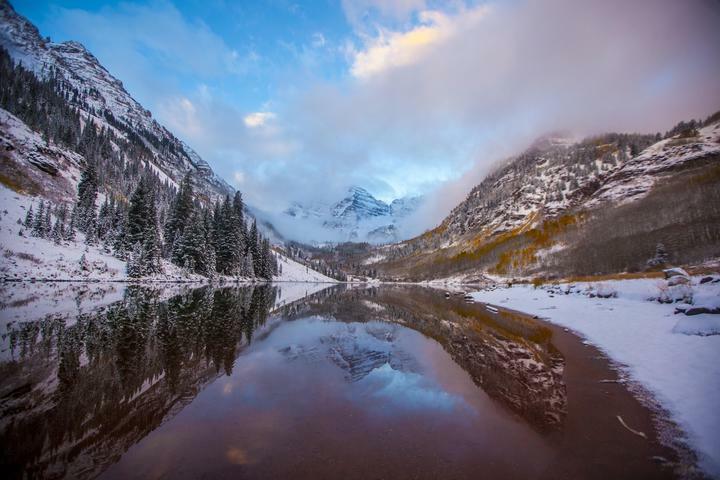 Since the passage of this act, The Maroon Bells-Snowmass Wilderness has expanded in large part due to dedicated locals advocating and petitioning the government. The current wilderness are is 181,535 acres. Tourism to The Maroon Bells has grown dramatically since the early 2000s, and 2017 was one of the most visited summers on record with over 300,000 people, up 12% from the previous summer. Precautions such as bus transportation have been taken to mitigate the impact on the Maroon Bells, but it’s imperative that visitors take personal responsibility to leave no trace during their visit. 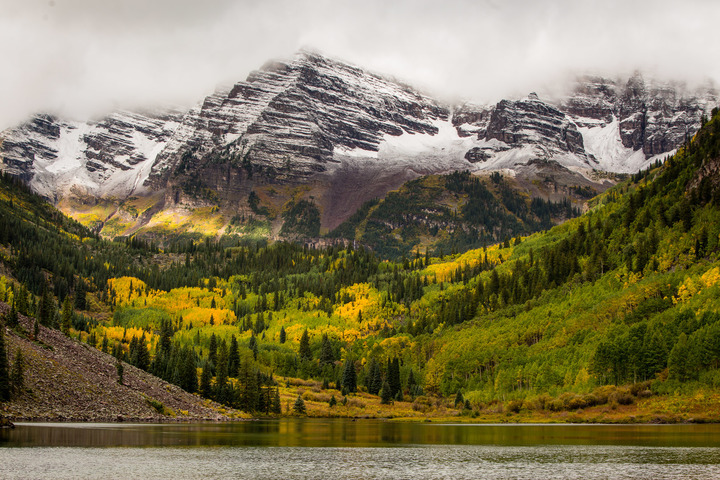 The Maroon Bells are a historic and iconic representation of what Colorado has to offer. 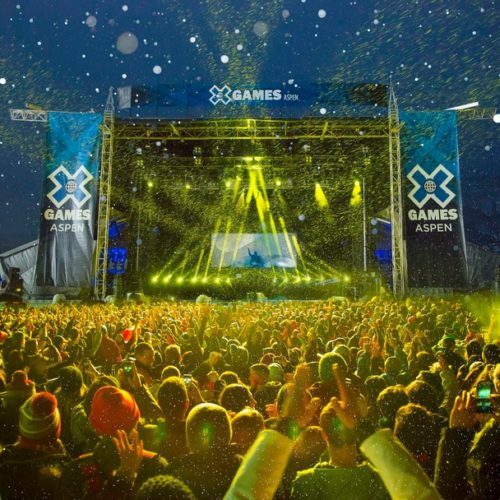 Experience them this summer during your Aspen weekend. 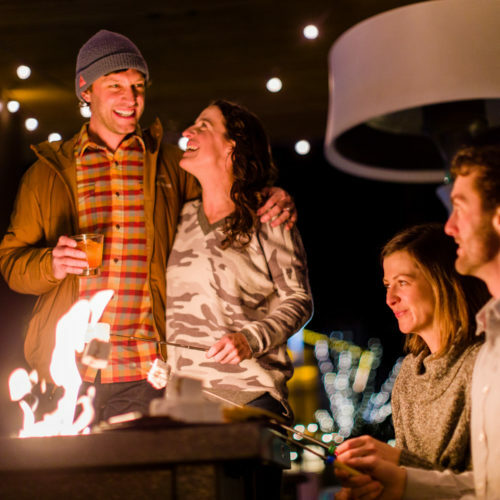 If you’re planning to come to Aspen to see The Bells, stay with us at The Limelight or read our insider guide to learn more about the area and visiting times.